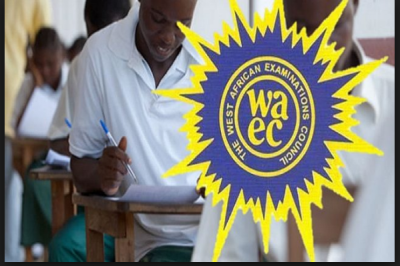 The attention of the West African Examinations Council (WAEC), Nigeria has been drawn to an “advertisement” trending on Facebook and other social media, titled “WAEC Recruitment 2018/2019 Exercise and How to Apply Online via waeconline.org.ng”, by topgist.com.ng. We hereby categorically state that there is no recruitment exercise currently going on or being carried out by WAEC Nigeria. The advertisement did not emanate from us neither did we authorize any agent to do so on our behalf. The advertisement on the so-called recruitment exercise is simply the handiwork of fraudsters who are out to dupe gullible and unsuspecting job seekers and members of the general public. WAEC is a reputable and structured organisation that operates in accordance with time-tested norms and prescribed procedures, whose hallmarks are integrity, transparency and openness. Therefore, whenever there is need and capacity for any recruitment exercise, the general public would be duly informed through reputable media channels. Applicants and the general public are hereby advised to disregard the purported advertisement and avoid falling into the hands of scammers who are out to make money from gullible and undiscerning individuals.